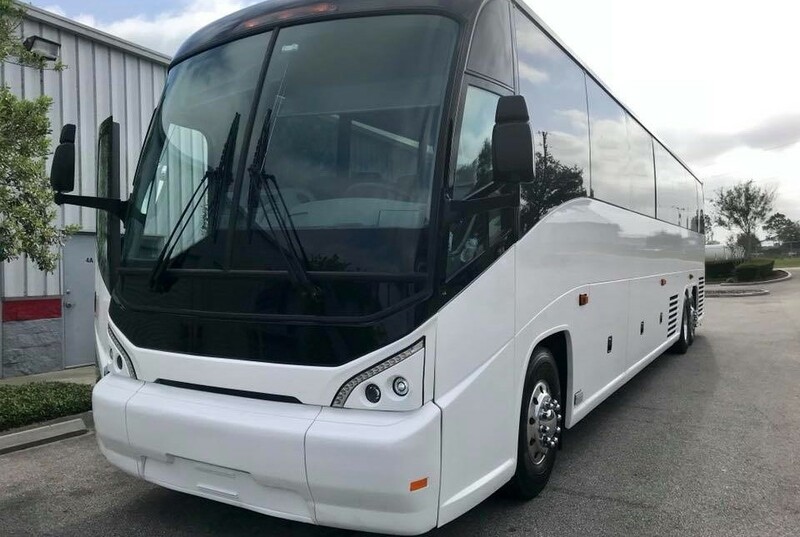 We connect buyers with quality pre-owned coaches at cost-effective prices. Our goal is to deliver operators a thoroughly inspected, service ready coach at a competitive price. DATTCO’s pre-owned coach division stands ready to help your company meet its ﬂeet needs. We also offer a variety of ﬁnancing options for the coach that you select. Get out on the road and start generating revenue on Day 1. DATTCO stocks all the popular makes and models. We then perform all necessary mechanical and cosmetic repairs to ensure that our customers receive turn-key coaches that are DOT+ and ready for immediate service.